*Prices and product participation may vary by location. 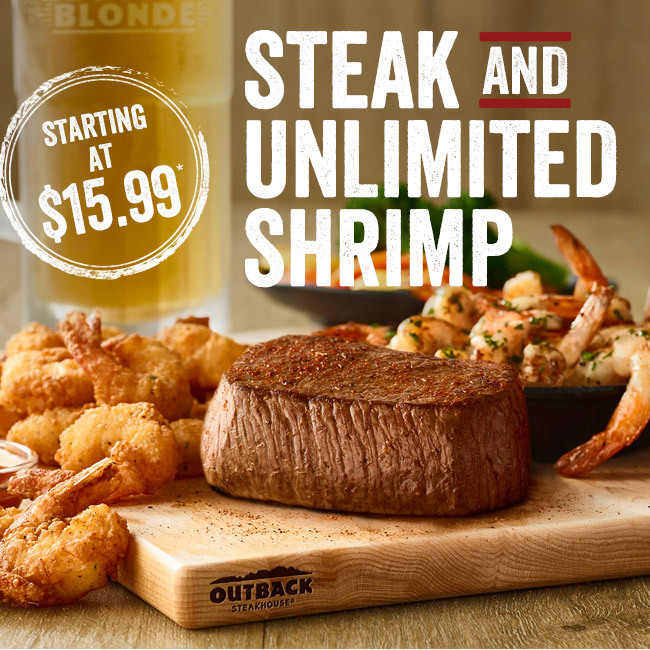 Unlimited Shrimp available for dine-in only while supplies last. 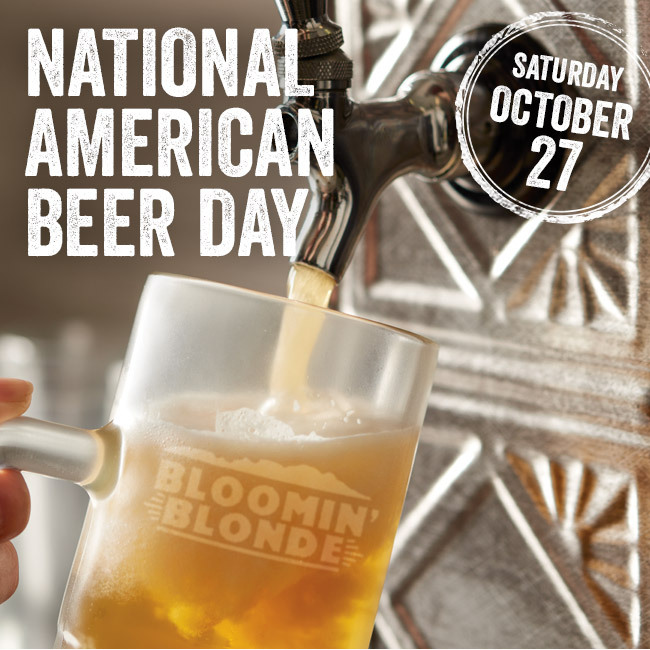 **Bloomin’ Blonde Ale not available in NC and PA. Also not available at locations in AZ, CA, CO, NM, NV and Puerto Rico. Drink responsibly. This material is intended only for those of legal drinking age. 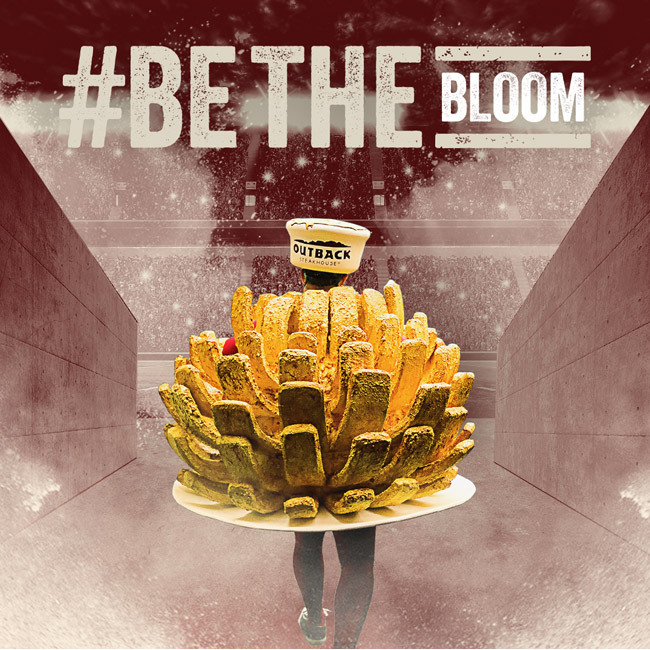 Please do not forward or share with anyone under 21. 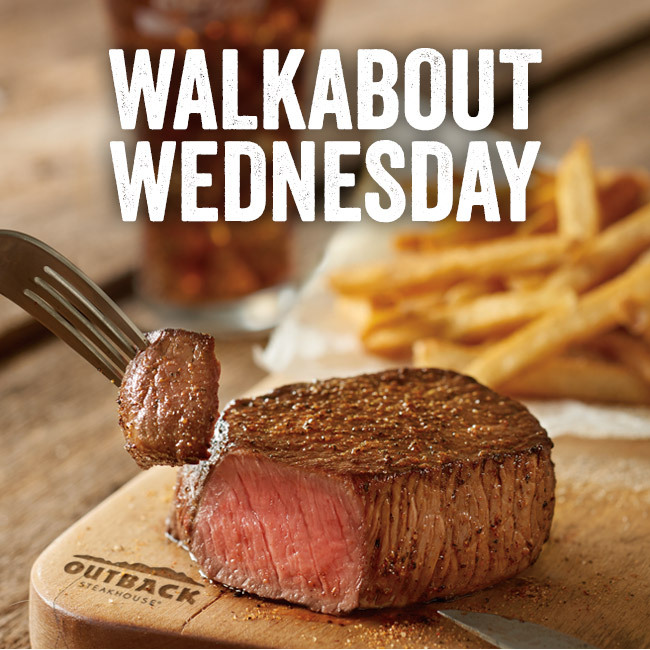 By Buddy|2018-10-22T06:04:44-04:00October 22nd, 2018|All|Comments Off on STEAK AND UNLIMITED SHRIMP! !